We are manufacturer and exporter of PVC Opaque Tubing. 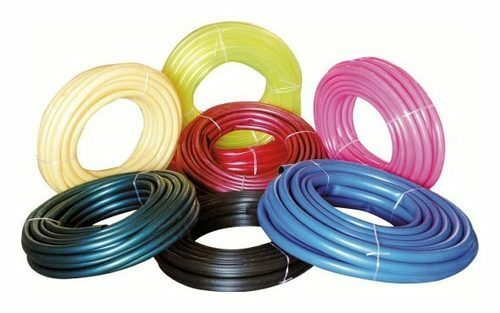 We have reckoned organization of this domain engaged in offering an enhanced quality Multicolour PVC Opaque Tube, which is widely used in shipping, oil and gas industry. The offered product is designed with the use of optimum-grade material and modern techniques which are in compliance with the industrial standards. The provided product is available in several sizes, shapes and specifications to cater the diversified requirements of our clients. In addition, we offer these tubings at market leading price. 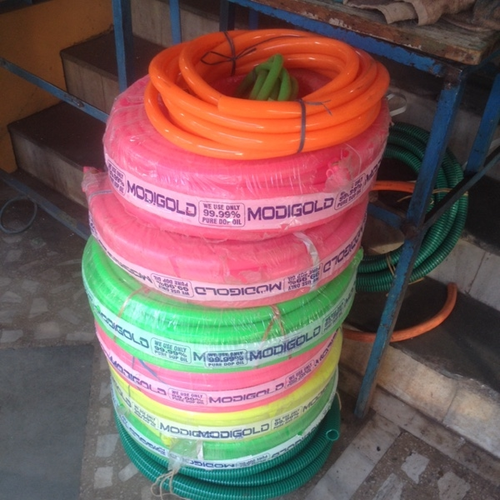 We are a renowned manufacturer of excellent quality Coloured PVC Opaque Tubing. 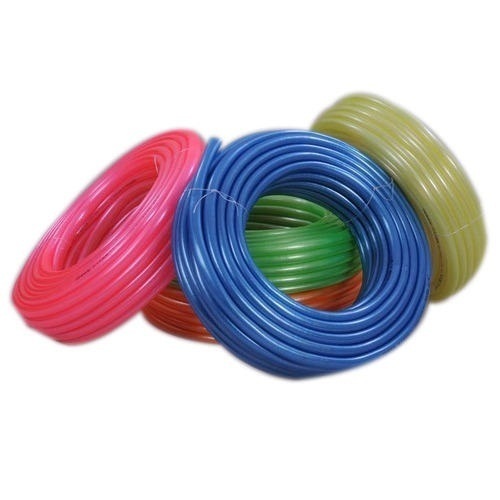 These PVC Tubing are manufactured by our experienced professionals using the high quality raw material, obtained from the most trusted vendors of the market. Further, we are offering these handles with the spindle in various sizes, dimensions, standards and finishing, to meet the diverse requirements of the customers. Backed by rich industry experience, we are manufacturing, supplying and exporting a vast variety of Opaque PVC Tube. Advanced technology and latest machines are employed in the manufacturing process following industry standards & norms. All our products are appreciated by customers for their reliability, high tensile strength, longer service life and dimensional accuracy. Moreover, we offer our range in various specifications. Looking for “PVC Opaque Tubing”?